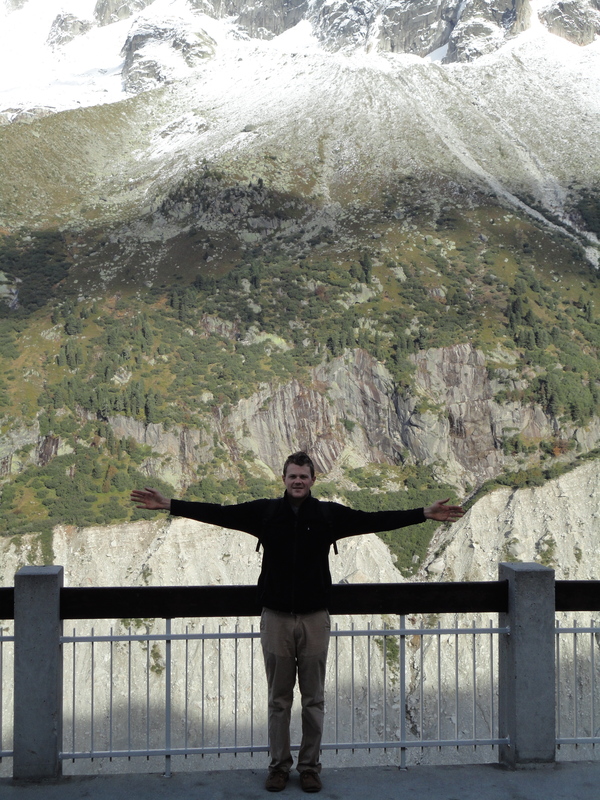 Today we have a guest blog post from a DU study abroad alumn. 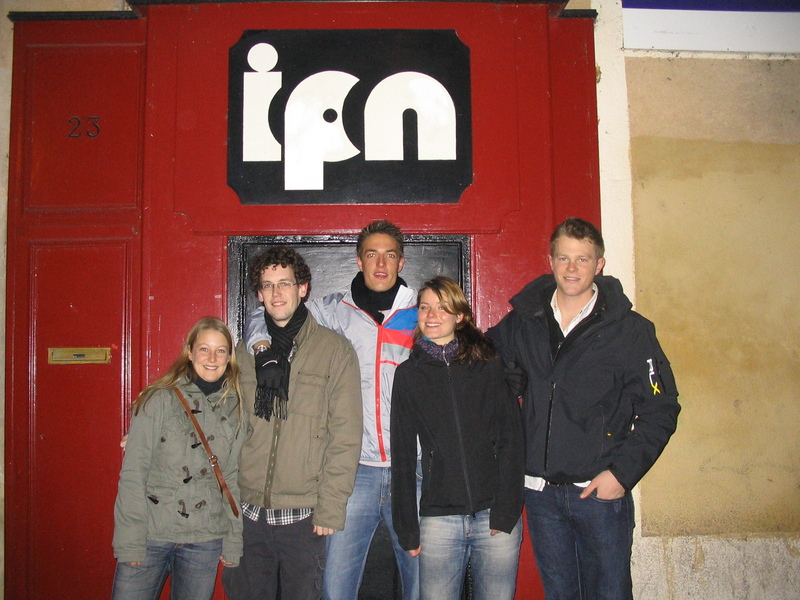 Patrick Dichter studied at Aix-Marseille Université in southern France through ISEP. He graduated in 2009, majoring in International Business with minors in French and Finance. 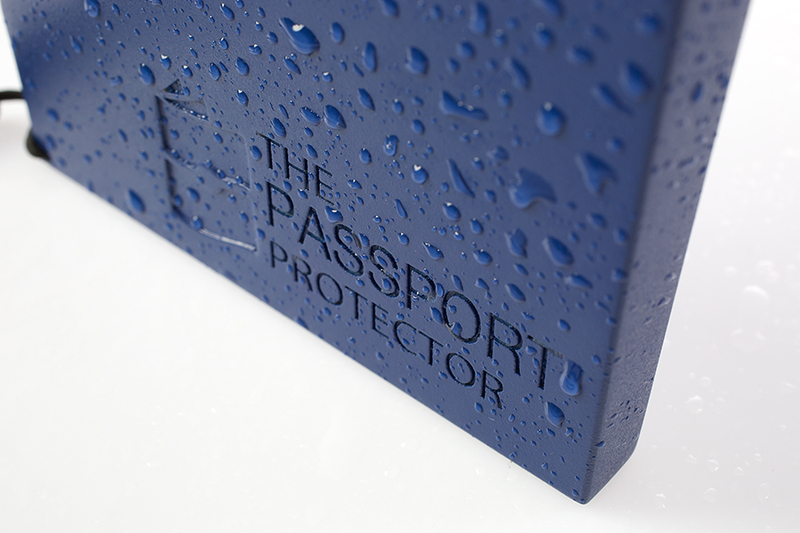 Patrick went on to complete his MBA at DU in 2010 and has worked for an online marketing startup before launching his own business, The Passport Protector LLC. I feel old. Seven years have already flown by since I studied abroad during my junior year at University of Denver. In my mind, it feels like yesterday that I got lost arrived on campus in Aix-en-Provence, France. The summer before I left my aunt sent me an email saying, ‘what I wouldn’t give to sit in a French café and do nothing but read for hours on end.’ Weird, I thought. But now I understand how time just seems to stop in those cafes yet real life is too busy for a 30-minute lunch. 2. Step outside your comfort zone. Then take two more steps. The best times I had were the adventures that made me a bit nervous. And I can’t remember a single Skype session with friends from home, nor do I wish I’d spent more time using wifi. Get off your computer and into the world. 3. Buy a local flag. I can’t take credit for this idea, but it’s priceless. Buy a flag from your city or local soccer club to have all your friends from your program sign. Last night of the semester, everyone can jot down a note or memory. Americans tend to be very logical or follow the rules. Your semester abroad is a great time to live it up and roam free. Buy that plane ticket to Morocco. Stay out late. Squeeze in one more excursion. Besides, spring semester you’re one year away from graduation. 5. Lean into the language. If English isn’t the primary language in your city, don’t fight it and lean into it. It’s hard when you can’t read everything or keep up and express yourself. But the sooner you embrace the challenge, the easier it’ll become. Make a note to write down words you don’t know; try the native language first with locals, not English; focus on progress, not perfection. 6. Appreciate student living abroad. So your dorm room might be small and your budget is never big enough? There’s a huge difference between living in a city for months and all the graces that come with being a student, versus every other time you’ll travel. The next time, you’ll be rushed to cram everything into 2 weeks. Or you’ll have work emails to answer. Or you won’t know the city like a local. Or you’ll be too old for late nights and too accustomed to the finer things like nice hotels. 7. 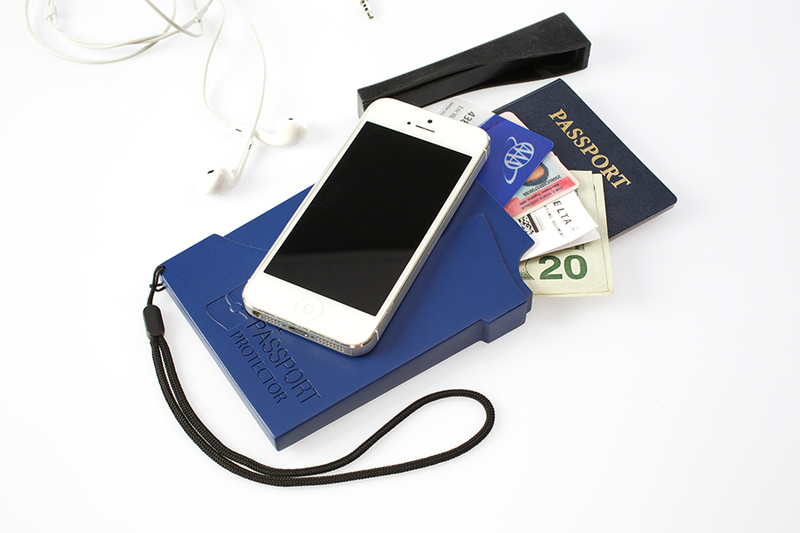 Take care of your passport with The Passport Protector!